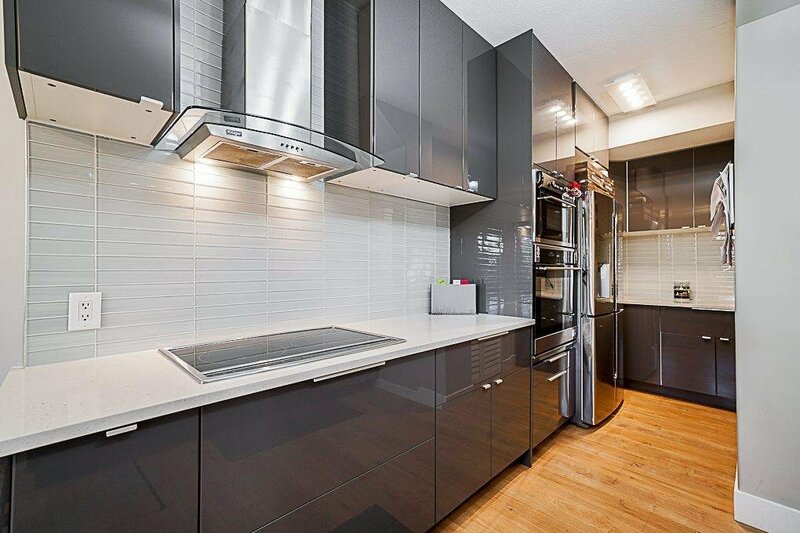 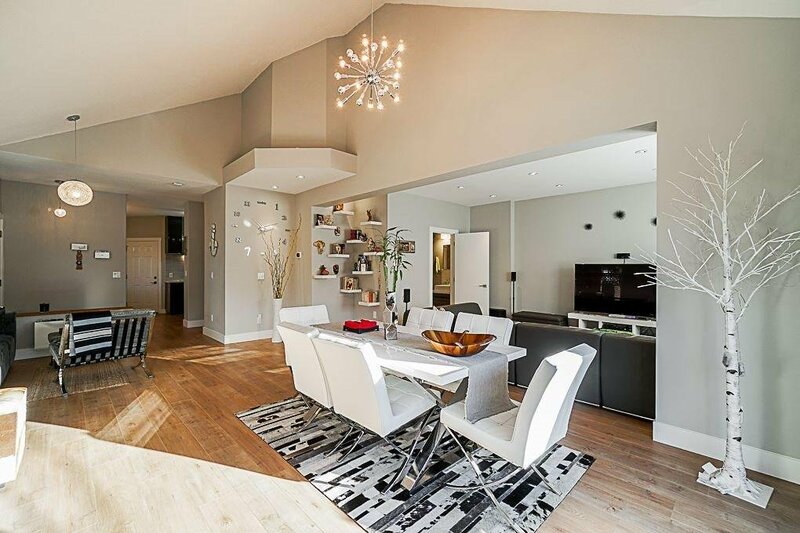 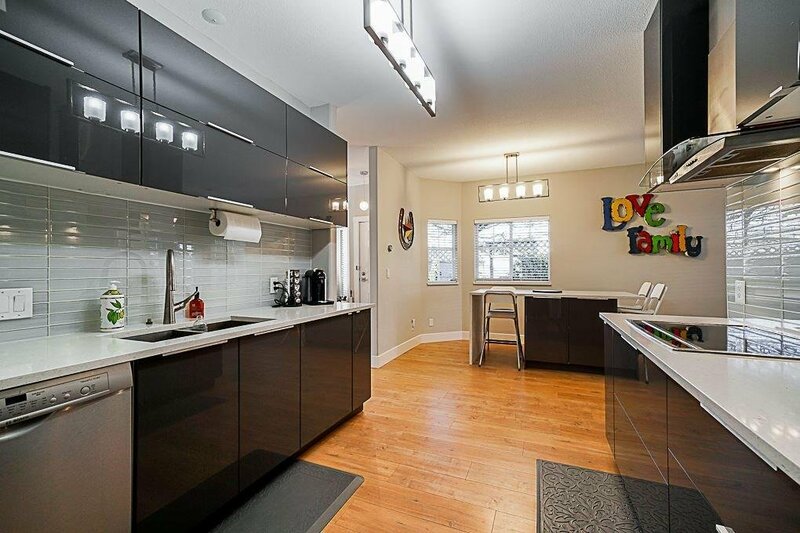 Fully RENOVATED Luxury townhouse at SUMMERLEA POINTE!! 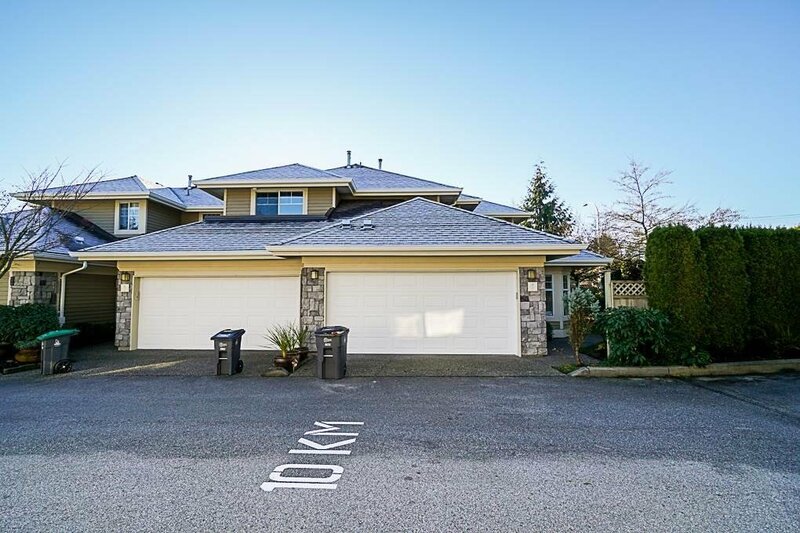 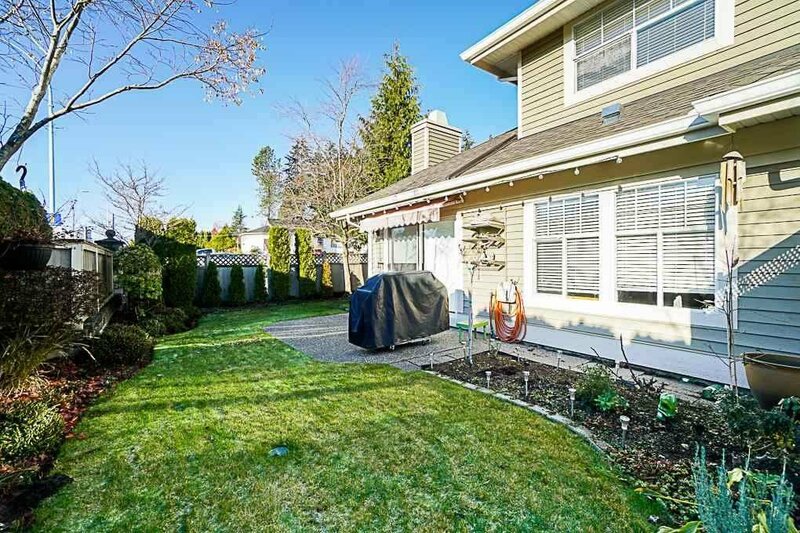 This 2 level townhouse is centrally located in SOUTH SURREY!! 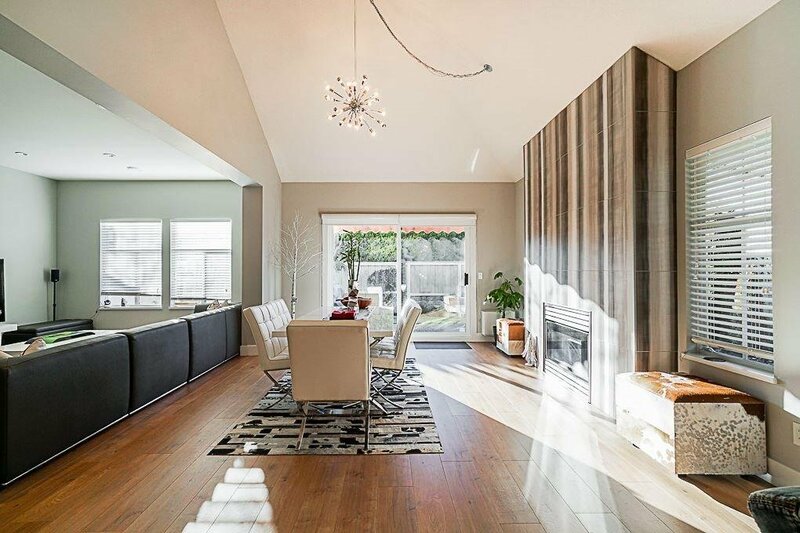 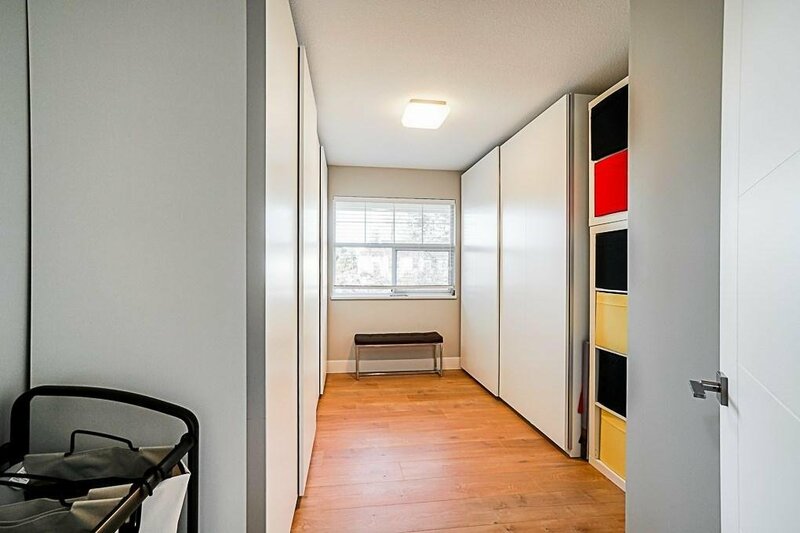 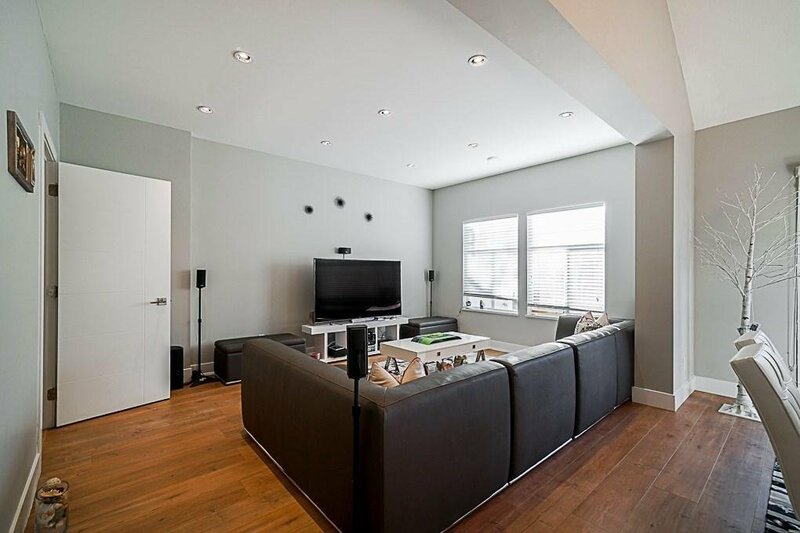 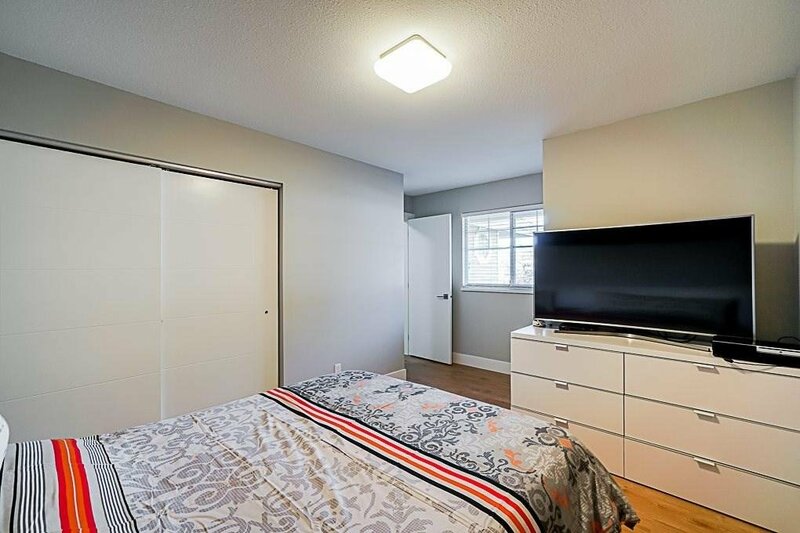 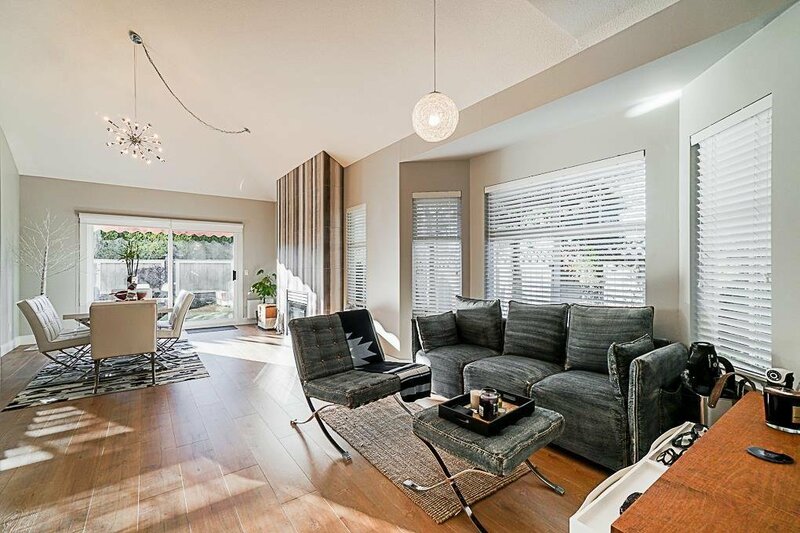 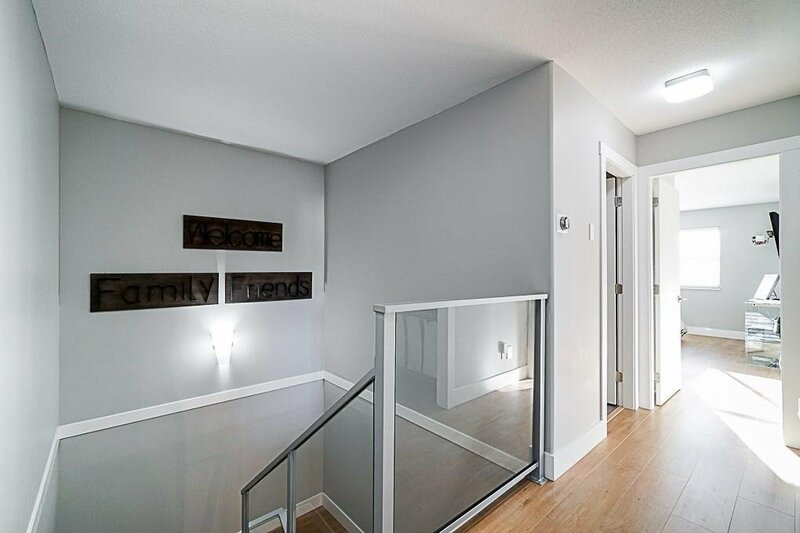 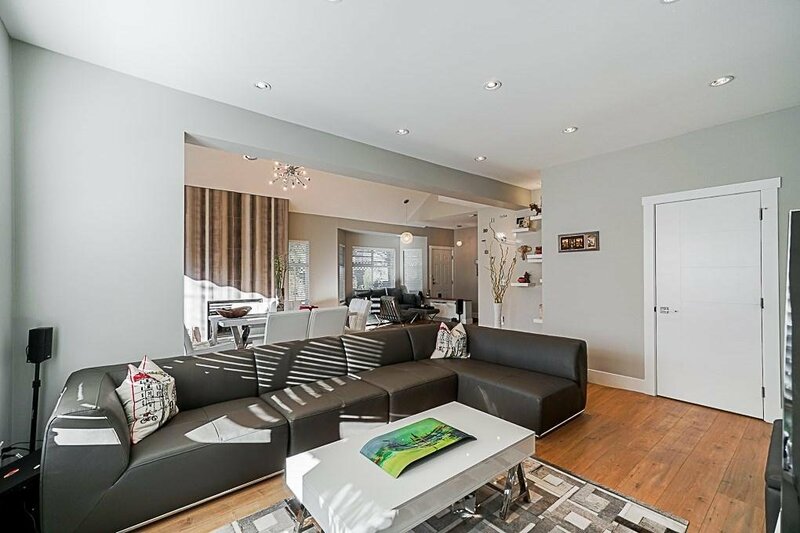 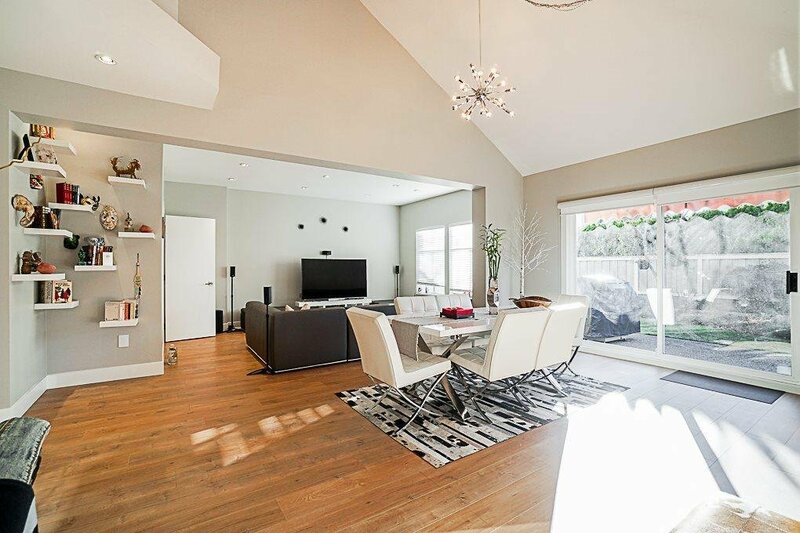 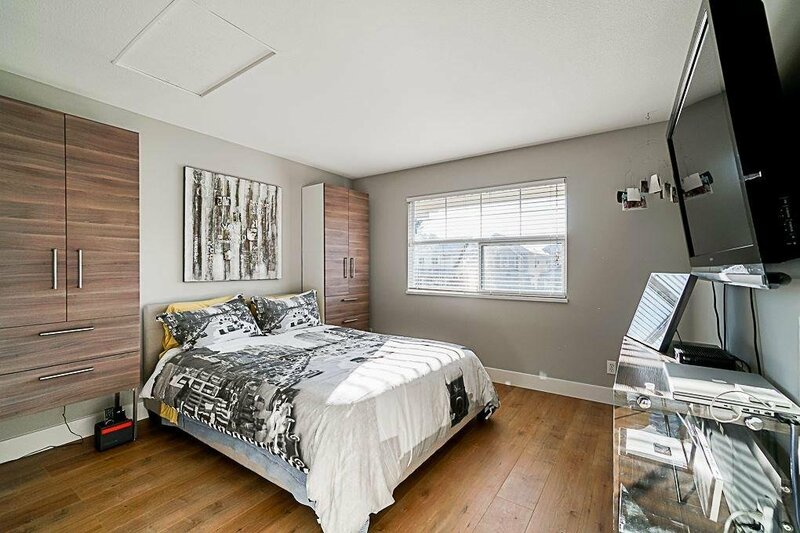 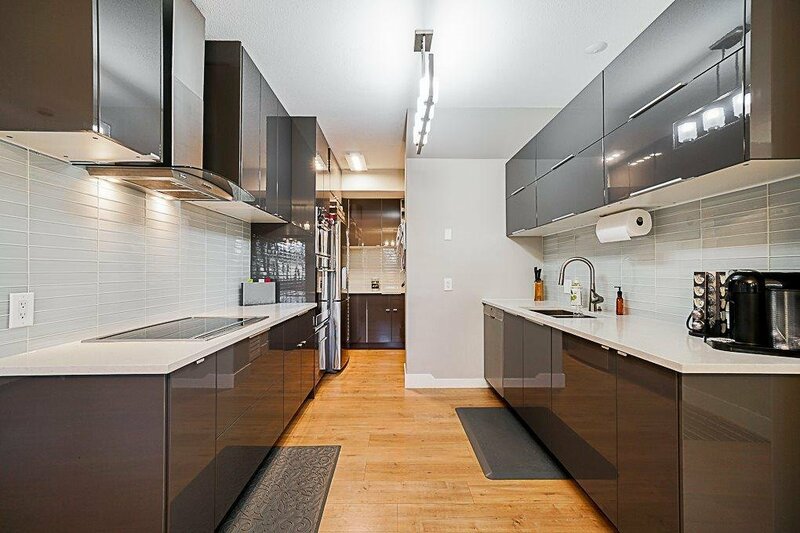 This spacious and amazingly renovated townhouse offers over 1840 SQFT of living space, with 3 large bedrooms/3 bath, 2 CAR GARAGE, formal living & dining room. 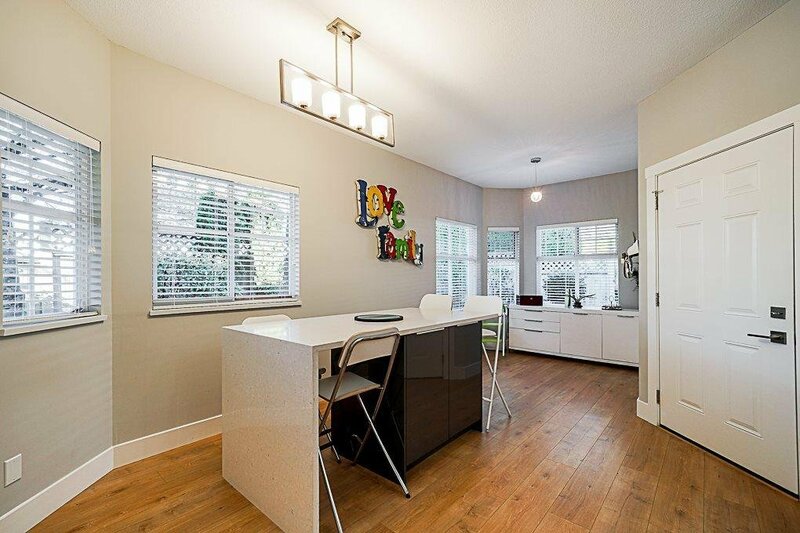 This home offers a brand new kitchen with quartz counter tops, marble backsplash, designer flooring with in floor radiant heat, brand new appliances & MUCH MORE!! 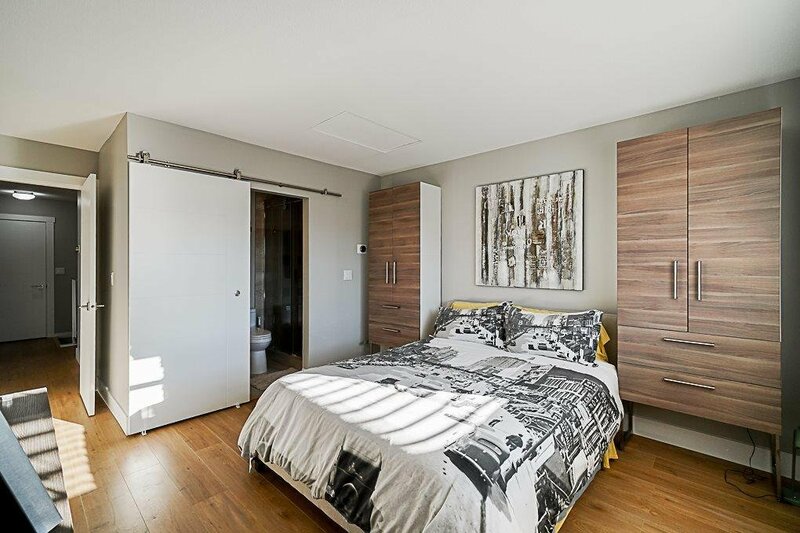 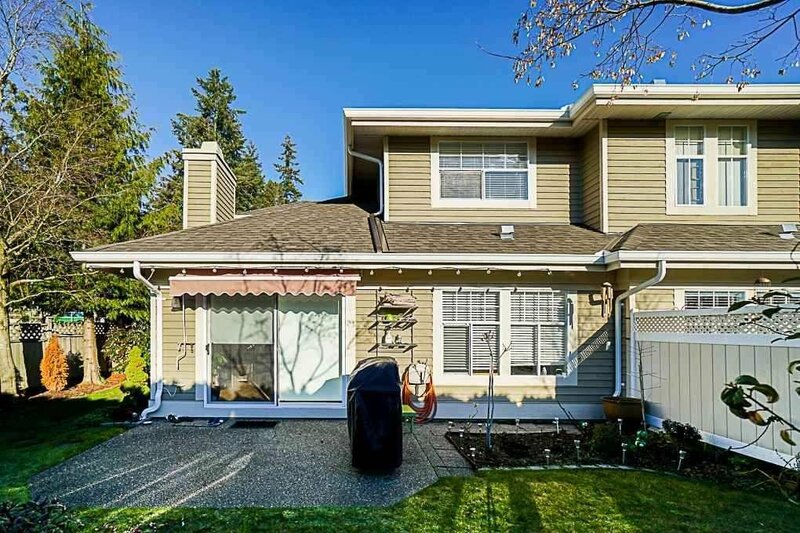 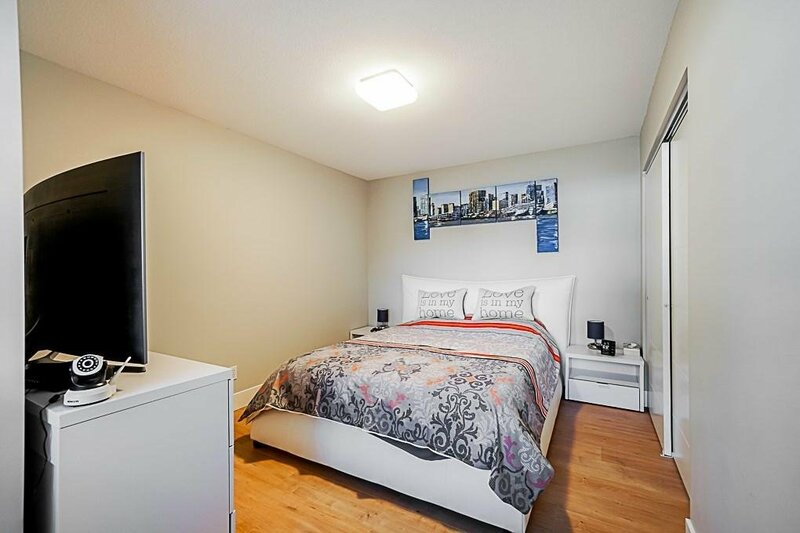 This end unit is centrally located in a gated community to all shopping, restaurants, HWY AND transit and in close proximity to WHITEROCK BEACH. 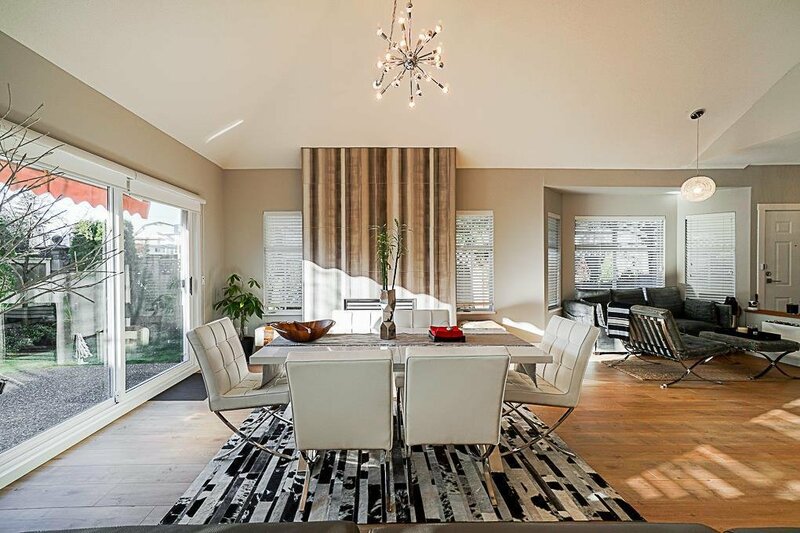 This is a MUST SEE, Call TO BOOK YOUR PRIVATE SHOWING.